"And I swear in that moment, we were infinite" I'd never forget the chance I had with you. Tanga na kung tanga. The hell I care! I am Anica Kandra Marquez, I may have the best things in life this world has to offer, call me stupid but all I ever wanted is you. 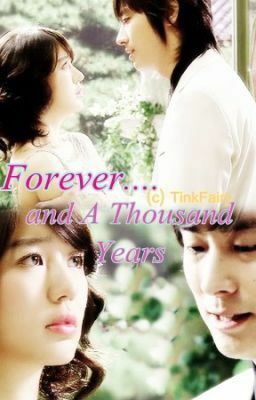 I love you forever...and a thousand years.